It’s been a long winter and finally the season is upon us. 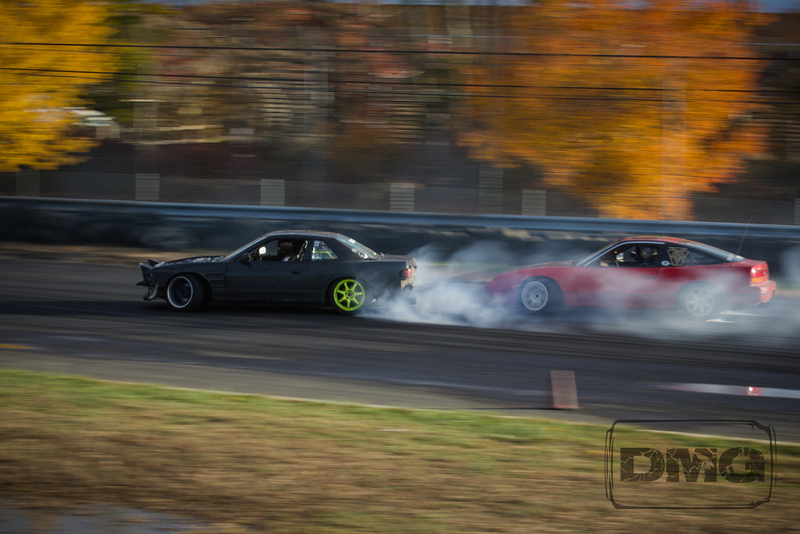 We are kicking off the 2014 Club Loose season at Englishtown Raceway Park on April 5, 2014. Only about a month left until the party starts so I hope that everyone got their stuff together over the winter and will be ready to party come April. Because E-town is the greatest place on earth, they are trying to make it even better for us. We are working with the track to get real bathrooms in the pit area. Since bathrooms are expensive, we need everyone to make it out for this so we can help get the money together to make real bathrooms a reality. Last year, all of the money we made for the track went right back into paving and other improvements to the facility. Now bathrooms have finally made it to the top of the list. So the more people we get registered and come and spectate, the sooner that we can make this dream a reality. So come out and party and help us get some working toilets. The bar will be open all afternoon and maybe into the night if we can keep the lovely ladies tending bar busy enough to hang around. So get the cars cleaned up, go over the rules to make sure you won’t have any issues at tech, get some tires ready and let’s get this season started right! Tech will be open from 8AM-Noon. Your car must pass through tech before you can get on track. All rules must be met, no more exceptions. The rules can be found here: 2013 Rules. Rules for 2014 are in the process of being updated but the biggest change will just be that full-face helmets are required. And they must be SA2010 or SA2005 with a production date after 3/2008. If you do not meet the helmet rules or any other rules, you will not be able to drive and your registration will be forfeited. It is $160 to drive for the day. Use the button below to register to drive. Make sure to include all required information. Registration is open from now until Thursday, April 3rd at midnight. No late registrations will be accepted. We will just take your money and spend on something fun. So get your payment in before the deadline. Any issues with payment email Club Loose.